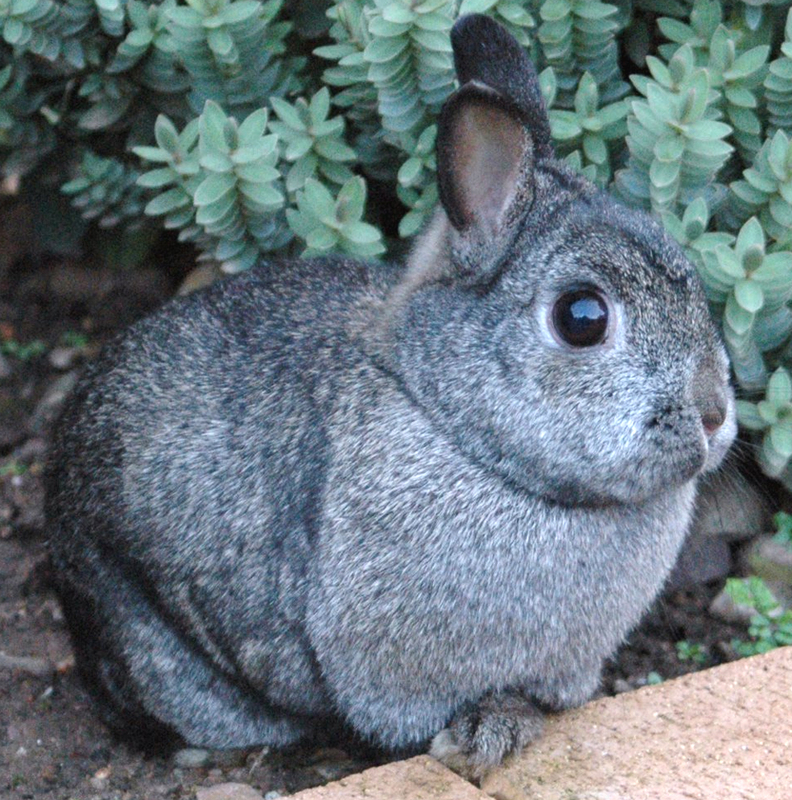 Netherland Dwarf rabbit is one of the most popular domestic rabbit breed. It is a smaller rabbit breed and mainly raised as pets. As the name suggests, the Netherland Dwarf rabbit originated in the Netherlands.